The transition from veterinary student to veterinarian can be a scary one. Hear from Dr. Megan Burtnett, a newly minted veterinarian, about her experiences during her first week of work as a veterinarian. Seth and Dr. Megan discuss the job search process, contract negotiation, things to look for in a first job, mentorship, and much more! 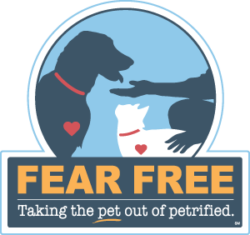 This episode is brought to you by Fear Free! Dr. Megan Burtnett is a 2018 graduate from the University of Missouri College of Veterinary Medicine. She grew up in a small town just south of St. Louis and attended Webster University for her bachelors degree in biological sciences. She recently started working at a small animal general practice in Rockledge, Florida. She is fear free certified and has a special interest in surgery. 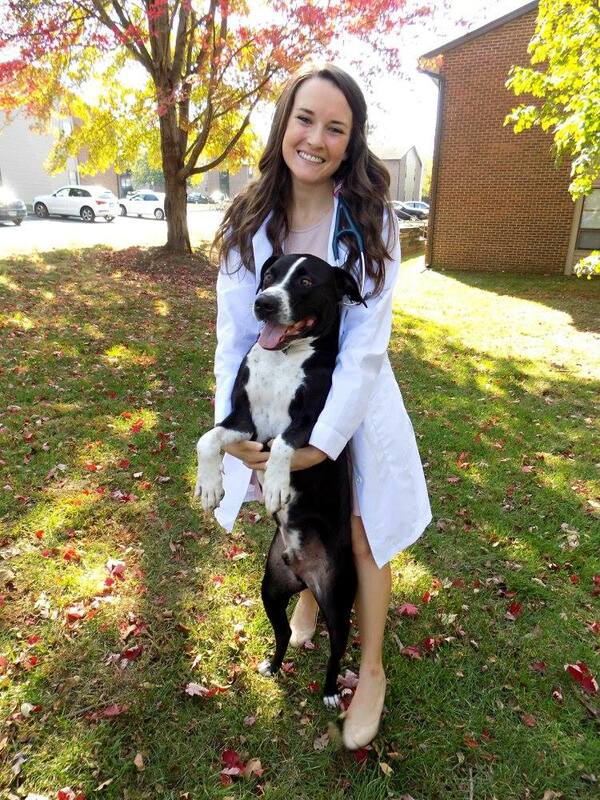 She is excited about starting her career in veterinary medicine and eager to build relationships with her new clients.